Very Important Papers (VIP) are an inventory of documents every person, not just the over 50 crowd, needs to organize and have handy. Too often, when suddenly faced with emergency, illness or tragedy, family members areÂ left to piece together important information and documents. If you were to become incapacitated or unable to communicate, would your loved ones know where to locate your birth certificate or safe deposit box? Would they be able to quickly recall past hospitalizations, medications and dosages or your military status? Having those documents together beforehand can alleviate problems for your family members and health care facilities in emergency situations. These papers should contain a list of important documents such as medical and financial information and other official records with dates and location of where these documents can be found. While it may seem easier to attend to these papers when/if you really need them, it’s better to take a few moments now to prepare them rather than taking the chance of slowing down essential services you might need in the future and setting your loved ones up for frustration. These are just a small sample of the necessary information you should have at the ready. 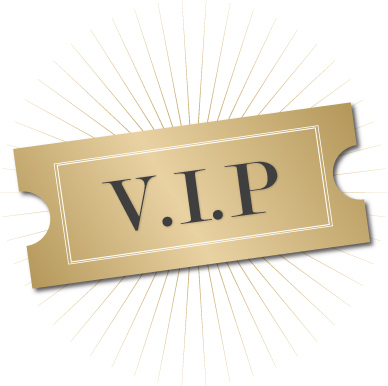 Contact me to receive your FREE pre-printed VIP list.